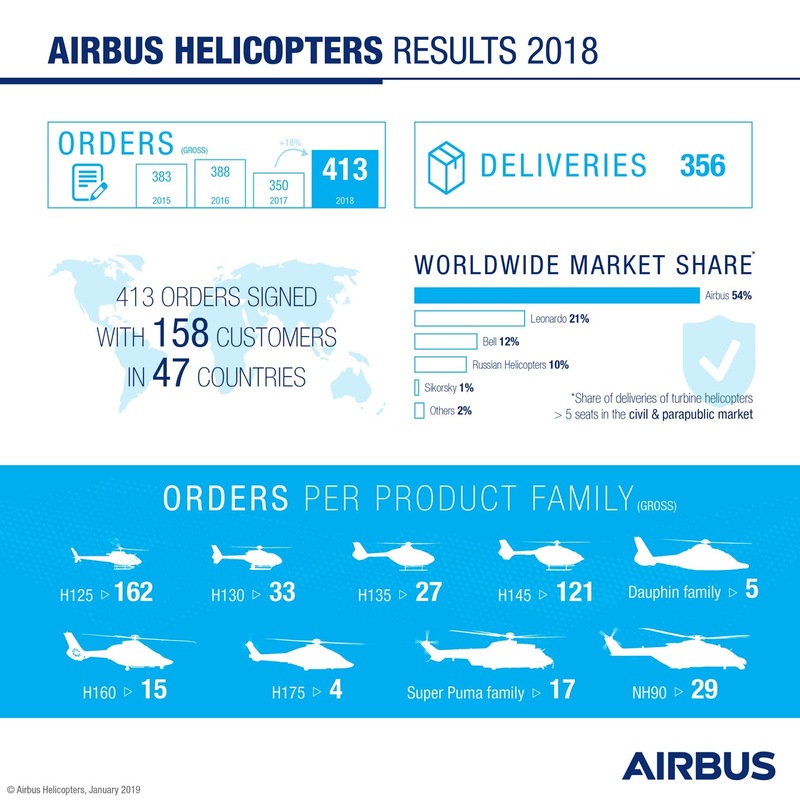 Key programme milestones were achieved in 2018, including the power-on and ground testing of the CityAirbus electric vertical take-off and landing (eVTOL) technology demonstrator, ahead of a maiden flight expected in early 2019. 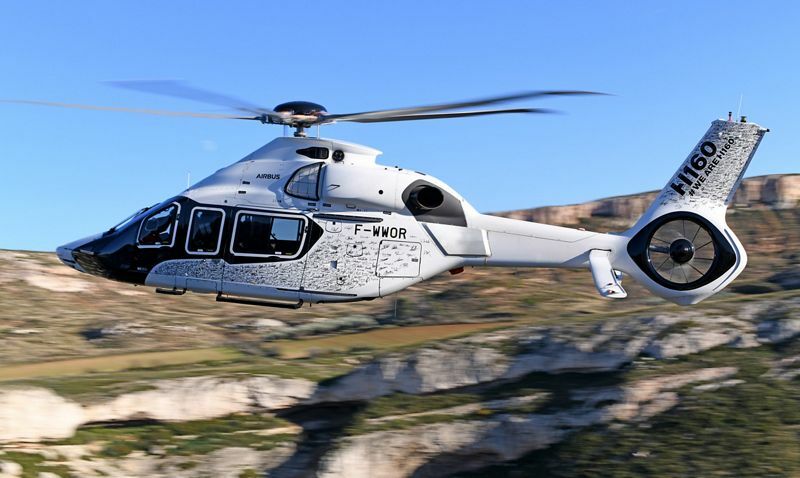 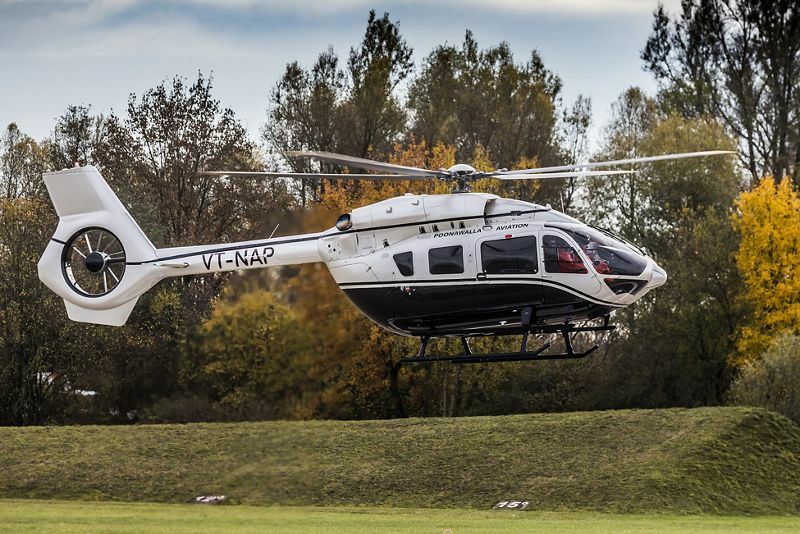 The first H160 in serial configuration entered flight trials in 2018, while the VSR700 unmanned aerial system demonstrator performed its first unmanned flights at the end of the year. -- -- -- .